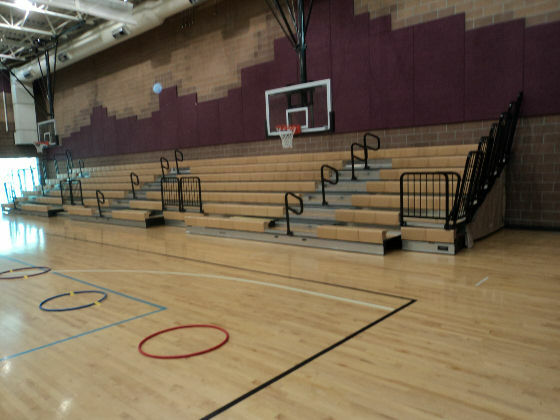 "We use bleachers for viewing sporting events, graduations, parades and many other activities. 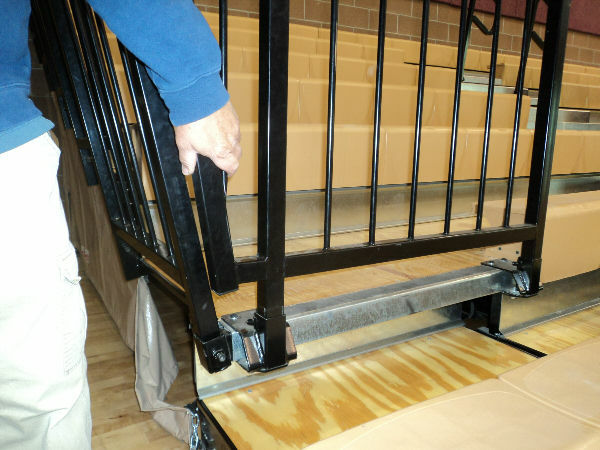 Unfortunately, each year thousands of people, many of them young children, are seriously injured in falls from bleachers." 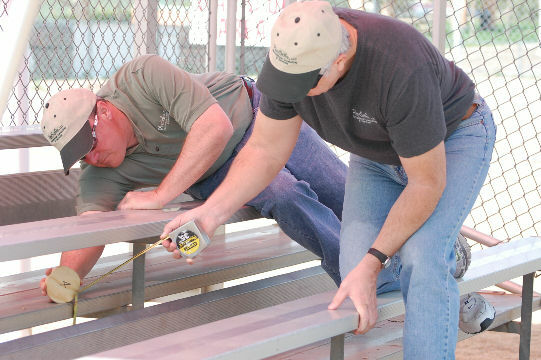 PlaySafe staff can conduct a detailed inspection of both indoor and outdoor bleachers using the International Code Council's Standards for Bleachers, Folding and Telescopic Seating, and Grandstands, and the CPSC publication number 330 (Guidelines for Retrofitting Bleachers), National as well as manufacturer documentation.